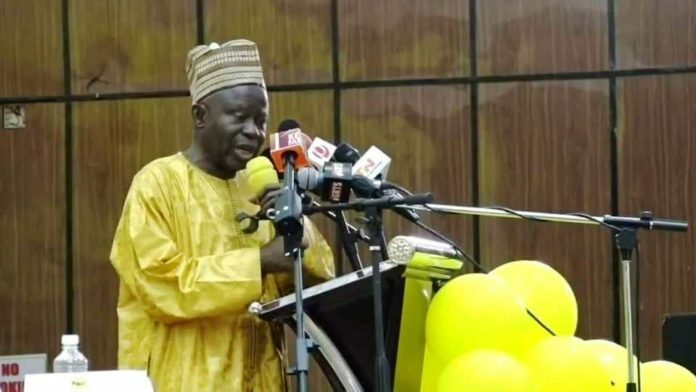 Former vice president and secretary general of the United Democratic Party (UDP), lawyer Ousainou Darboe, has condemned the setting on fire a T-shirt bearing President Adama Barraw’s image by alleged angry UDP supporters. Darboe Denounces Barrow T-shirt Burning. “He, President Barrow knows it very well that I am not that kind who will allow such unlawful act on him. What we didn’t do to the former president I don’t think we will do that to President Barrow,” he added. When asked on the issue of his argument to take legal action against any person calling for three year mandate instead of five, Darboe said that the pronouncement was his as a lawyer and a Gambian and had nothing to do with UDP as a party – who are calling for the president to step down after three years. Judicial Staff not Competent to Transcribe Document’. Folks. Because he was the presidential candidate we need at the time – thou he wasn’t the most suitable candidate we would’ve wanted – I want to see Adama Barrow succeed in his term (be it 3years or 5years).